Wednesday, September 13, 2017 6:00 PM William B Travis High School AWAY 0 Smithville High School HOME 46 Game Recap Freshmen Rebels lose to Smithville 46-0. 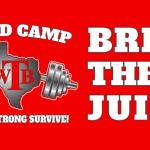 Thursday, September 7, 2017 7:30 PM Fredericksburg High School AWAY 59 William B Travis High School HOME 0 Game Recap Fredericksburg defeats Travis 59-0. Fredericksburg improves to 2-0, Travis falls to 0-2 on the season. 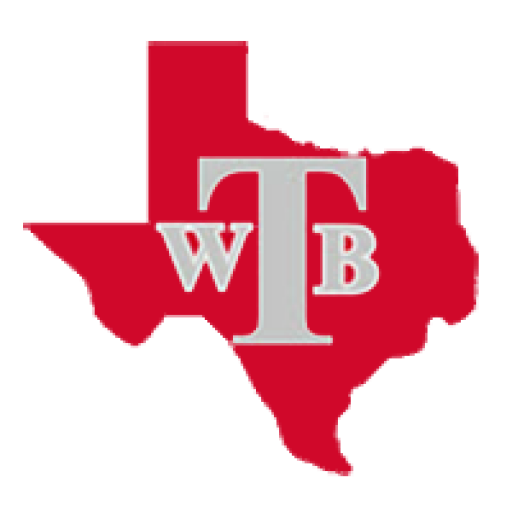 Wednesday, September 6, 2017 6:00 PM William B Travis High School AWAY 14 Fredericksburg High School HOME 6 Game Recap Travis Freshmen get the hard fought win. Rebel defense holds Billies to 1 score. Offensive Line and running backs pound out 2 scores for Rebels. 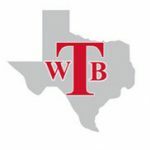 Thursday, August 31, 2017 7:00 PM William B Travis High School AWAY 6 Seguin HOME 74 Game Recap Seguin dominates Travis in season opener. 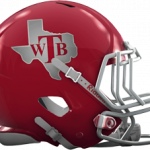 Wednesday, August 30, 2017 6:00 PM William B Travis High School AWAY 6 Seguin HOME 34 Game Recap Rebel Freshmen fall to Seguin.